If you love someone, cook them steak au poivre. 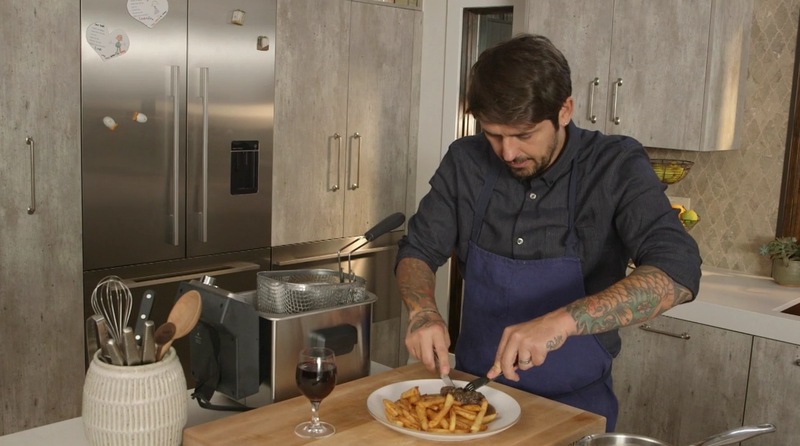 In this video, Ludo gives tips to perfect steak and french fries. Get the full recipe here.